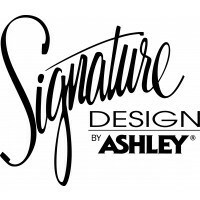 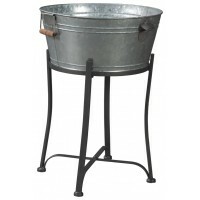 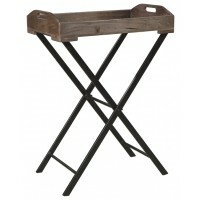 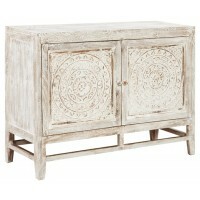 Love shabby chic pieces? 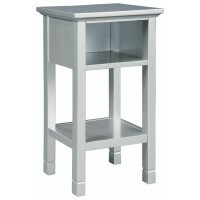 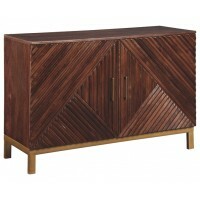 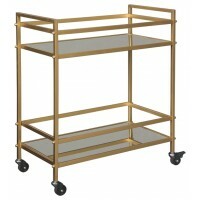 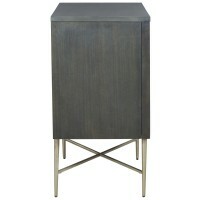 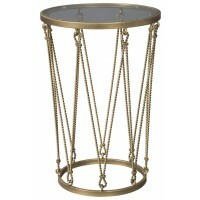 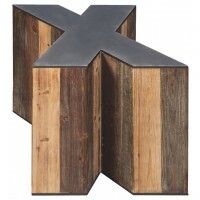 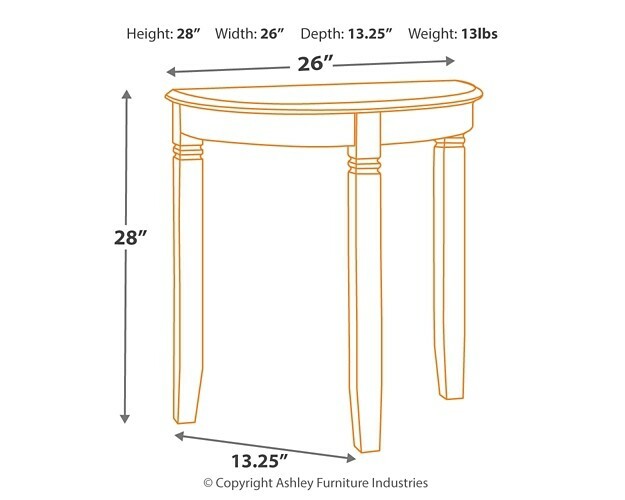 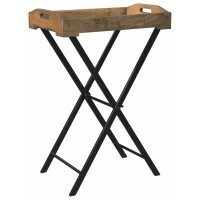 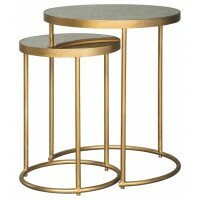 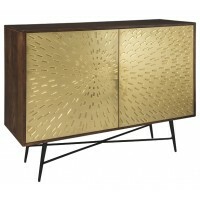 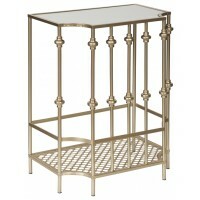 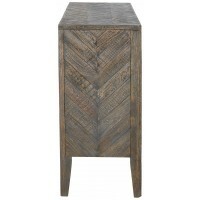 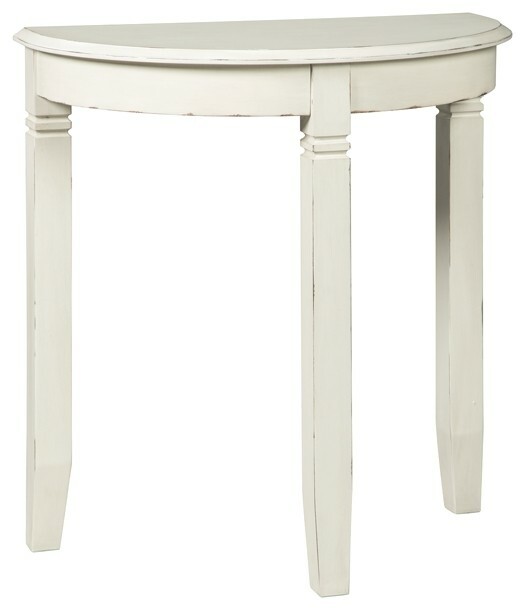 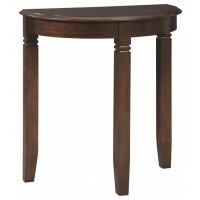 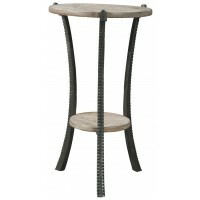 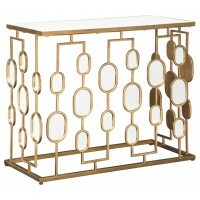 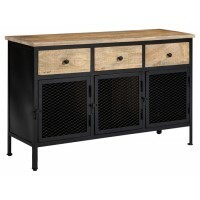 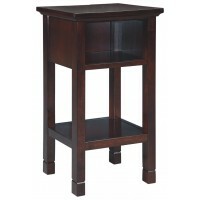 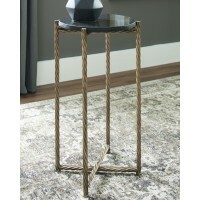 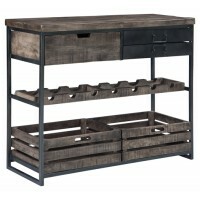 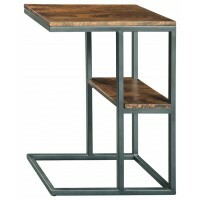 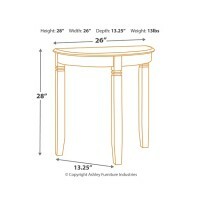 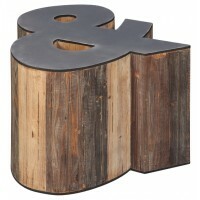 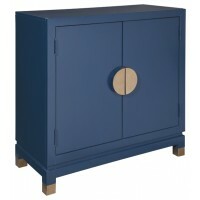 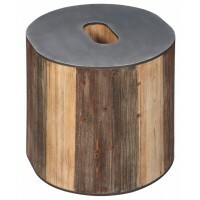 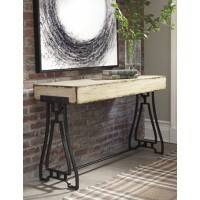 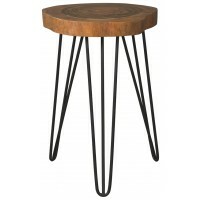 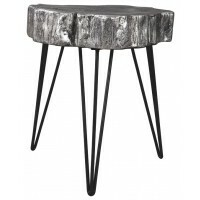 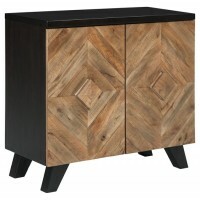 You’re sure to be over the moon for this accent table with demilune styling. 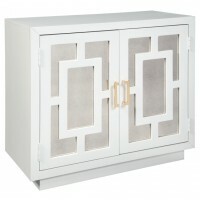 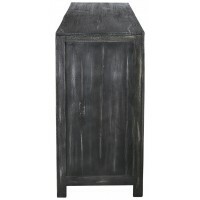 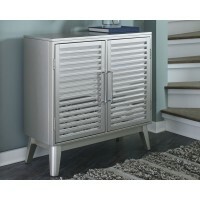 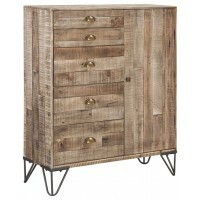 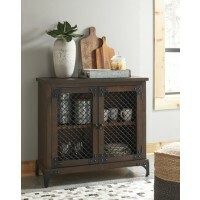 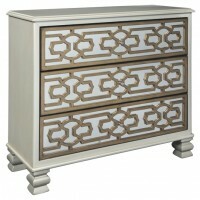 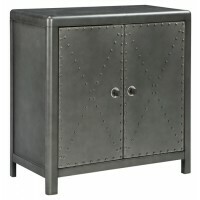 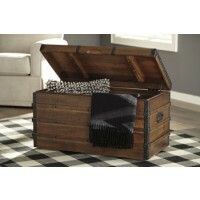 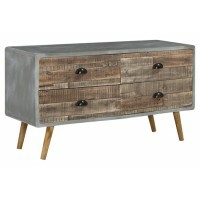 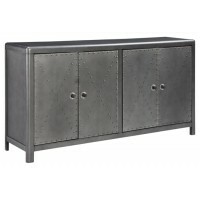 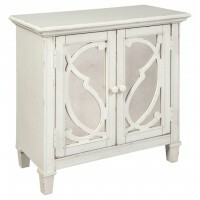 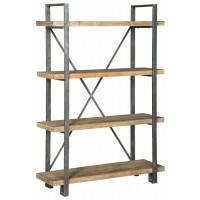 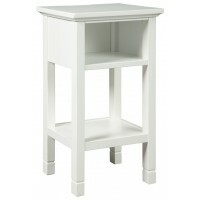 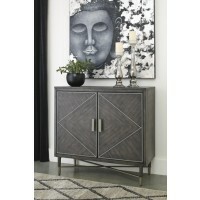 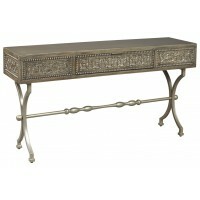 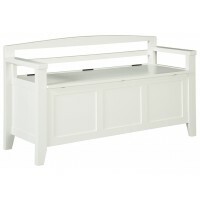 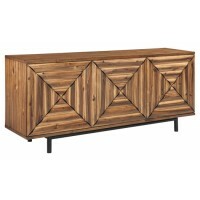 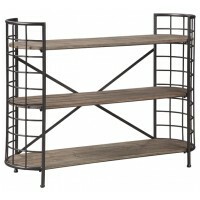 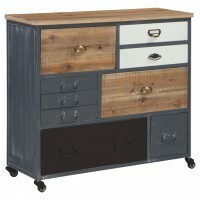 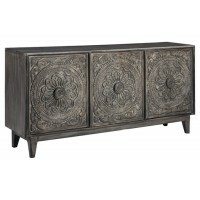 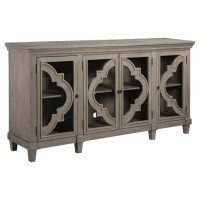 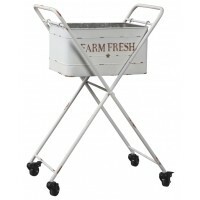 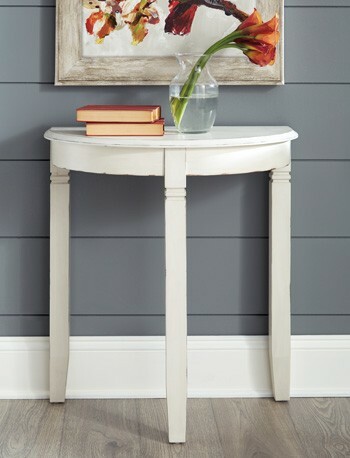 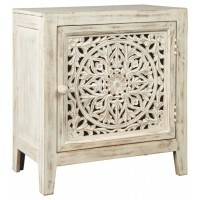 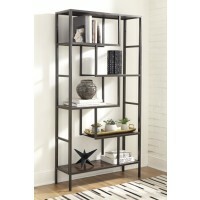 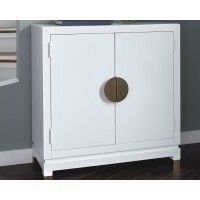 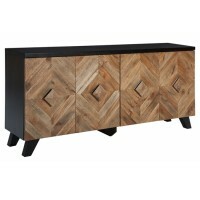 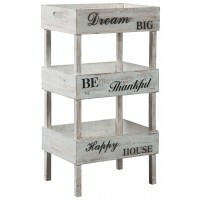 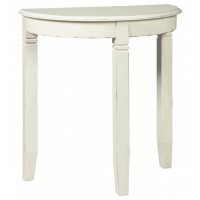 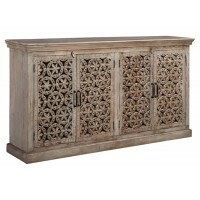 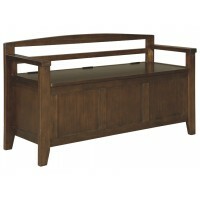 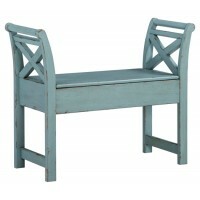 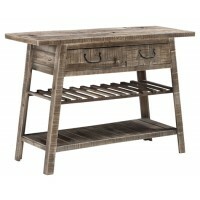 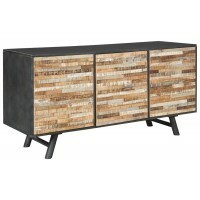 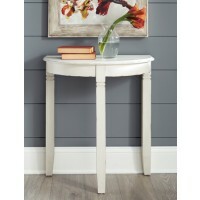 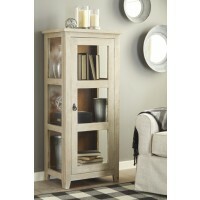 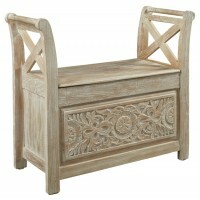 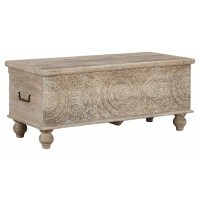 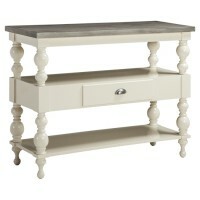 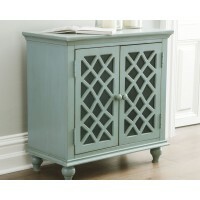 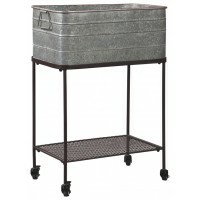 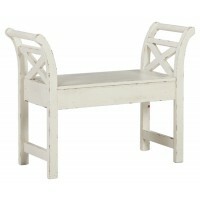 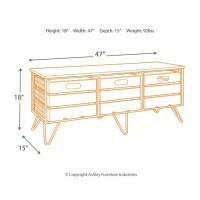 Gently distressed and finished in antiqued white, it's an especially sweet choice for an entryway or hallway table.